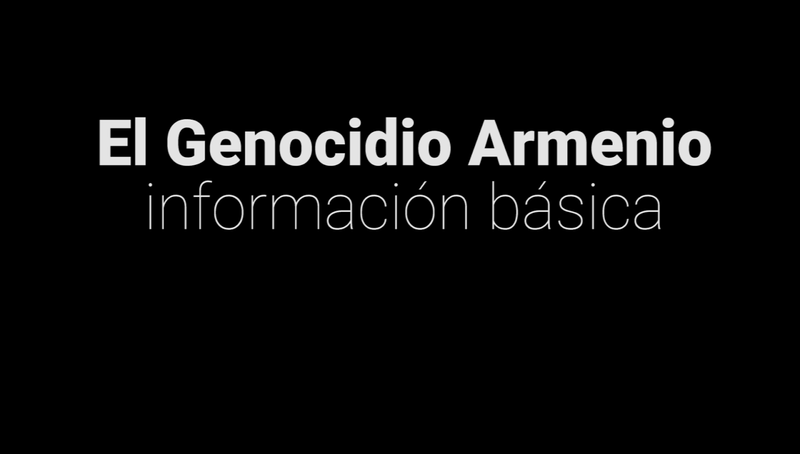 Deputy Nilda Garre submitted a bill to criminalize denialism in Argentina this week, a project that would include the Armenian Genocide denial as Garre confirmed in an interview with Prensa Armenia. The project, which is based on the legislation of a number of European countries, plans to include in the Criminal Code the criminalization to anyone who "publicly denied, minimized, justified and/or approved any form of genocide or crimes against humanity." The proposal claims to be compatible with freedom of expression "when justified in protecting the rights of victims, in maintaining public order or national security, or to prohibit the apology of hatred and violence." Nilda Garre is a Deputy of the Front for Victory party. She was Minister of Defense during the term of late President Nestor Kirchner and was later appointed Minister of Security under the mandate of President Cristina Fernandez de Kirchner. 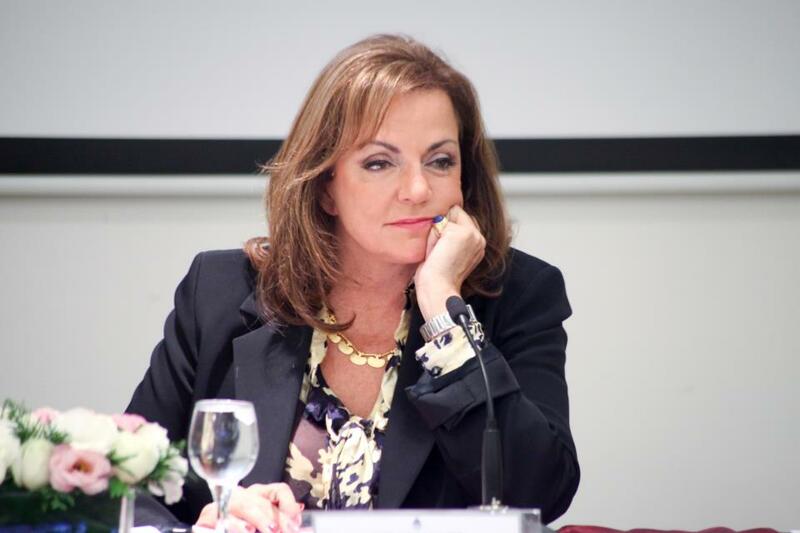 Garre is currently the Argentine Representative for the Organization of American States. The project arose in the context of statements of two officials of the current government, who issued denial statements about the genocide committed by the last Argentine military dictatorship, and that the country's judiciary has already determined that those were crimes against humanity. 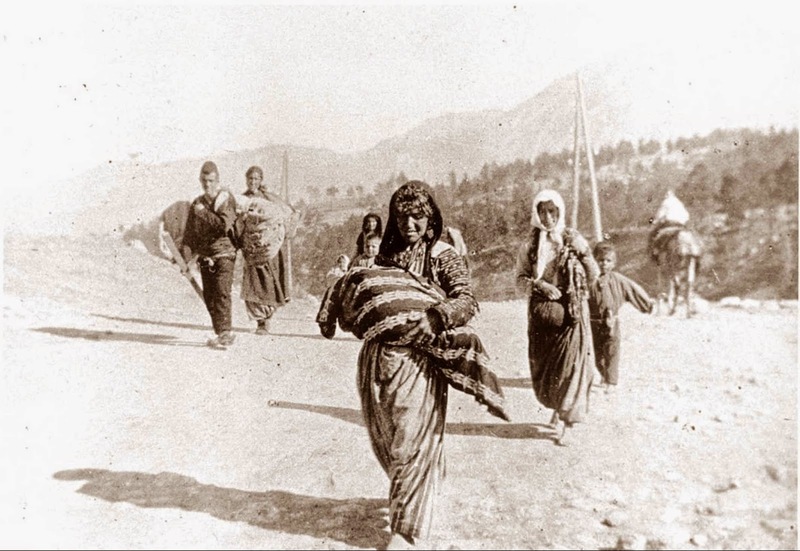 "The National Congress passed Law 26,199 in 2006 recognizing the genocide of which the Armenian people were victims. Consequently it is clear that this is included in the project we propose," said Nilda Garre in an interview with Prensa Armenia. 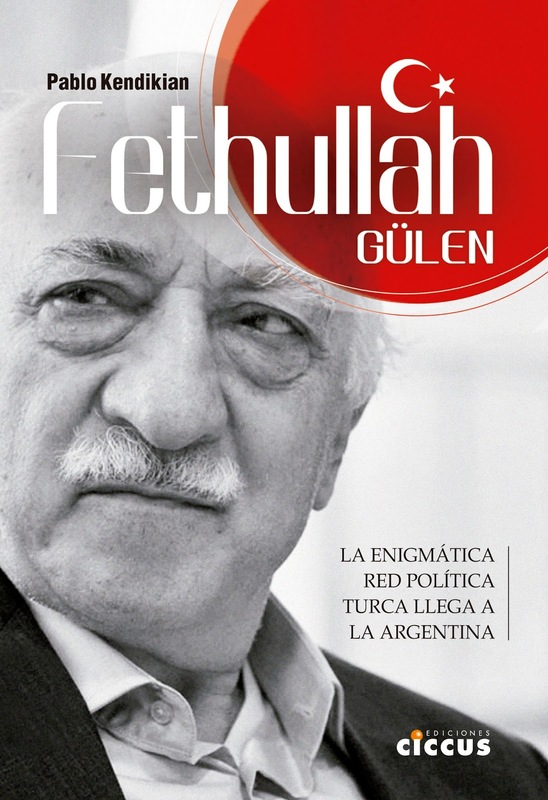 When asked about the recent visit of Turkish Foreign Minister Mevlüt Çavuşoğlu to Argentina, she said that "I am not clear how Turkey could react. What I do know is that the Argentine Republic is a sovereign nation and the National Congress is the representation of one of its powers."